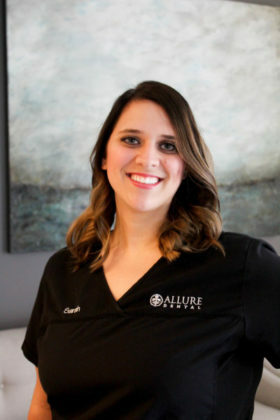 Sarah’s interest in the dental field began when she had her braces as a young girl. When she was finished with her treatment, she felt like a whole new person with a beautiful new smile. She was much more confident in herself just from a new smile! 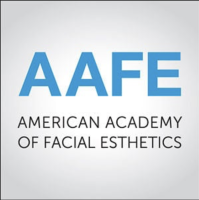 After that treatment, she knew dentistry was where she was supposed to be to help other people achieve that same confidence with a beautiful smile! She was born and raised in Covington with her dad and 3 siblings. She resides in Covington still with her husband (Kevin), her two children (Abigail and Michael), and her Oldee English Bulldog (Duke). She loves spending time with her family and friends in her free time. Christal knew at a young age that she wanted to help people. 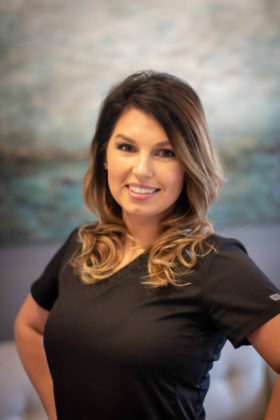 She fell in love with dentistry over ten years ago and has been assisting dentists in procedures like whitening, crowns, veneers, root canals, and braces ever since. She knows that everyone cares about their smile because it is one of the first things people notice about you. 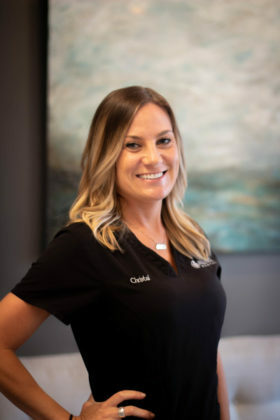 With that in mind, she does all she can to assist her team to ensure her patients have the best experience ever to guarantee they continue to come back. Christal, who grew up in New Orleans, has been on the north shore since high school and carries with her some serious southern hospitality. When not at work, she can be found on the field cheering alongside her husband Scott on their sons Cade and Trent, as they play baseball and football. their eight year old daughter Brinley.